Our Wednesday group meets every Wednesday between 10:30am – 2pm. We welcome people who are hard of hearing and Deaf. Group members pay just £2.25 per week and receive a cup of tea and some light refreshments normally a sandwich and a cake. A friendly game of Bingo is all part of the fun. 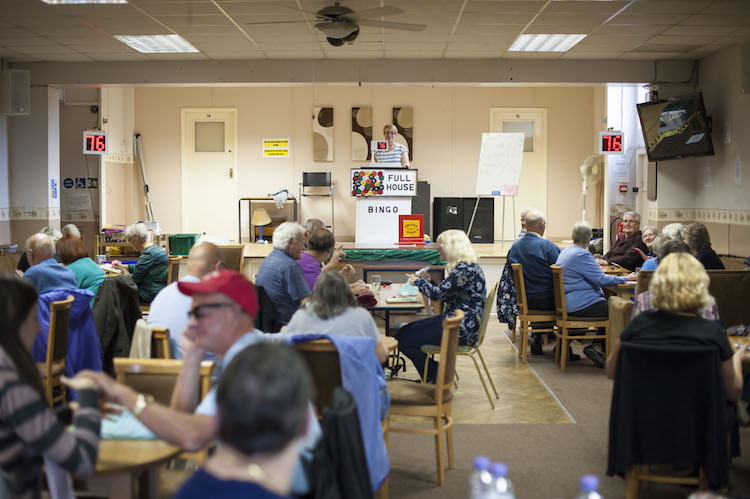 Members also enjoy a game of Pool or Dominoes and other gentle activities. We encourage you to come and make new friends and maybe see old ones again. We share many happy moments and hope to bring a smile to your face, sharing jokes and good times. Most years funds al-low us to have trips to the seaside and every year our members ask for more, So why not give us a go!